BATON ROUGE, La. 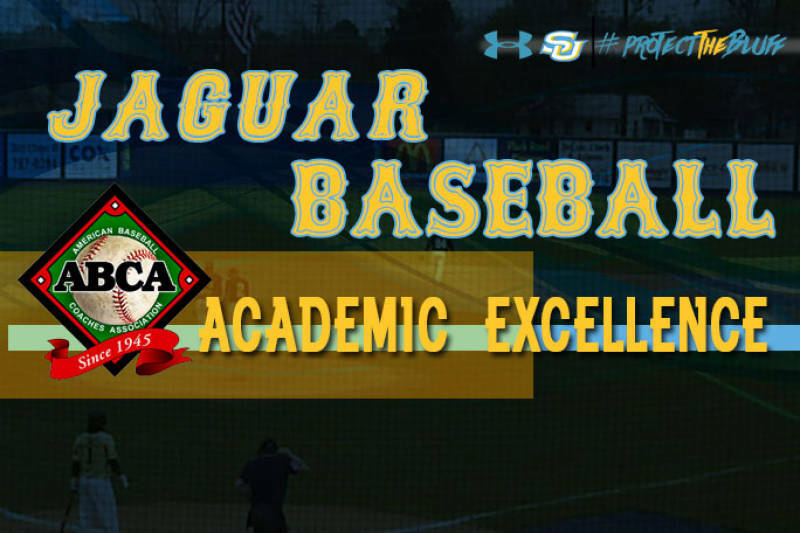 – Southern University Baseball is one of 48 division I programs in the nation to be recognized by the American Baseball Coaches Association [ABCA] as a recipient of the 2018 ABCA Team Academic Excellence Award. One of three division I HBCU to be awarded. It’s the first time the Jaguars have been presented this award. Southern is the only Southwestern Athletic Conference program to earn the award this season, and one of four programs in the State of Louisiana, joined by McNeese State, Southeastern Louisiana, and Tulane. To be honored teams had to post a minimum cumulative GPA 3.0 on a 4.0 scale during the 2017-18 academic year.